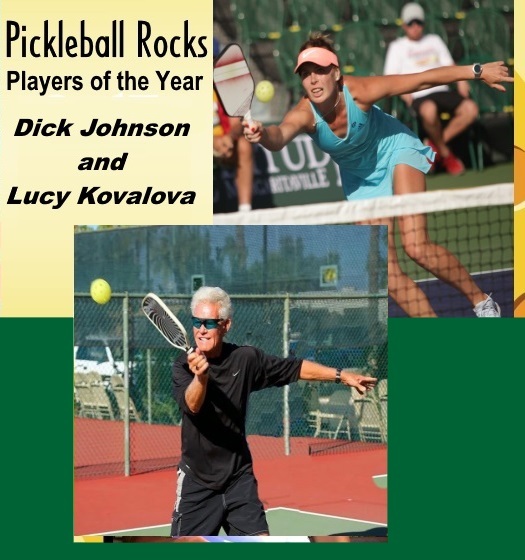 Pickleball Rocks Canada launch announced. 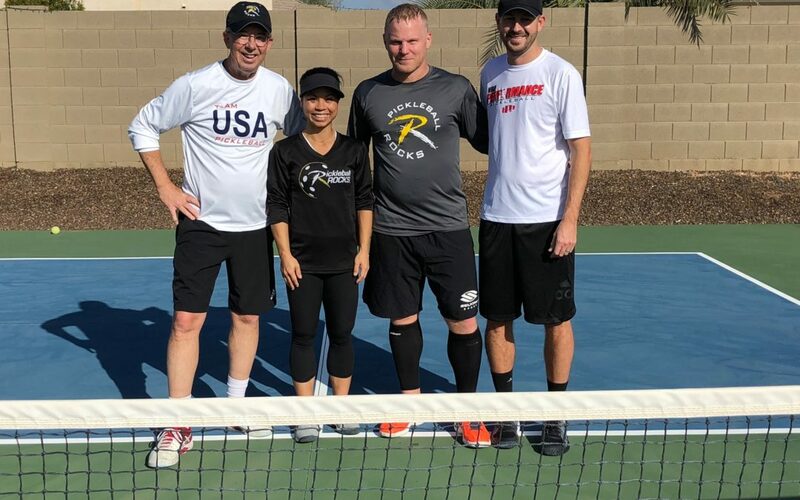 With our newest team member, LeEllen Lane leading the club, it is sure to be a fun experience for all our club members. 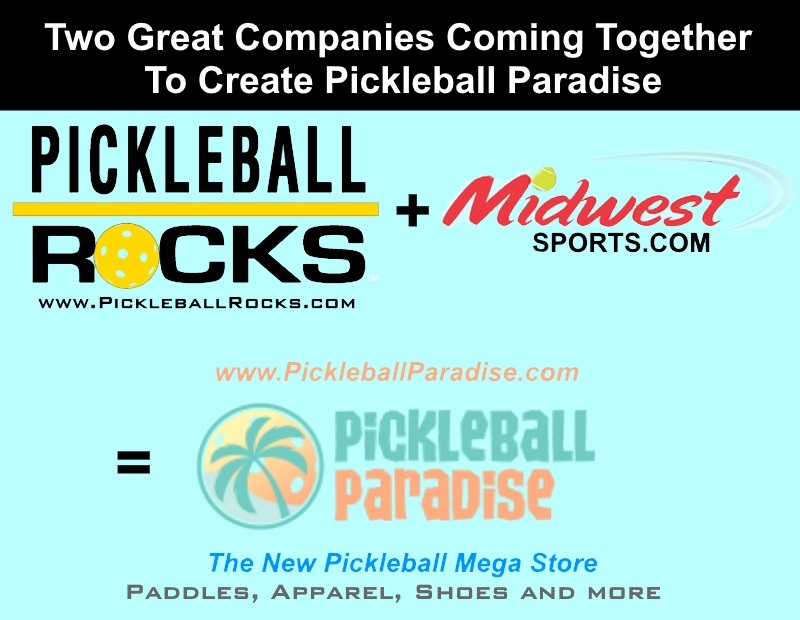 We are over the moon ecstatic to introduce the Michael J. Schwartz line of high quality etched crystal gifts to Pickleball Nation.